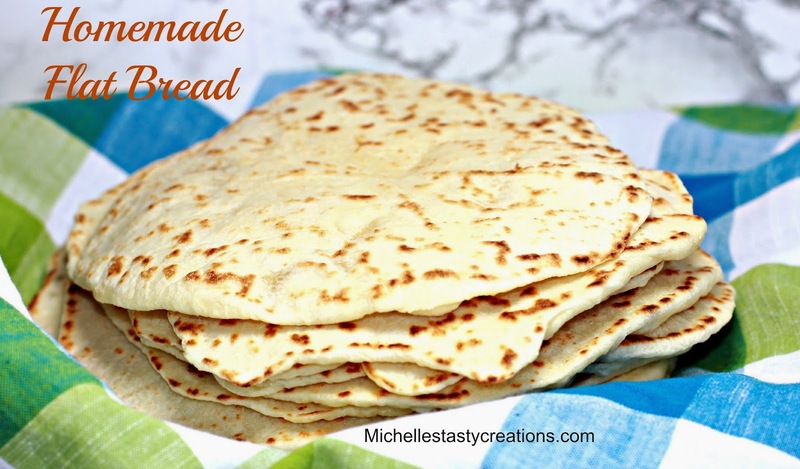 First let me tell you that I absolutely love Homemade Flat Bread. When it's hot off the griddle it's like a warm blanket for your tummy. Flat bread reminds me of a cross between pizza dough and a tortilla. And what goes better with flat bread than Mediterranean flavored chicken. So once I perfected my flat bread I decided to make up a batch of Greek Chicken so I could make some Gyros. I have finally perfected my Homemade Flat Bread recipe and I'm here to share it with you guys. I don't really think it needs any kind of introduction. Any kind of bread is a plus in my book. And this stuff is amazing! 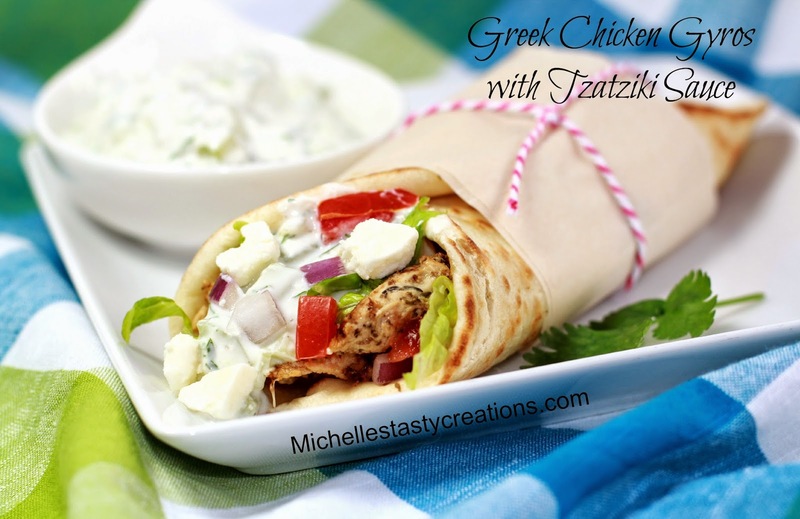 I used it for my Greek Chicken Gyros (coming soon) and we used it for some Chicken Fajitas last week and it was just as tasty as a tortilla, just a little fluffier. I love this Buttermilk Skillet Cornbread so much and so does anyone else who I've ever fed it to. So I thought, why not take all that deliciousness and combine it all in one recipe so I did and the result was AMAZING! I'm sure you've heard me go on about all the lunches I make and that I'm always looking for something new, because lets face it sandwiches get old really fast. 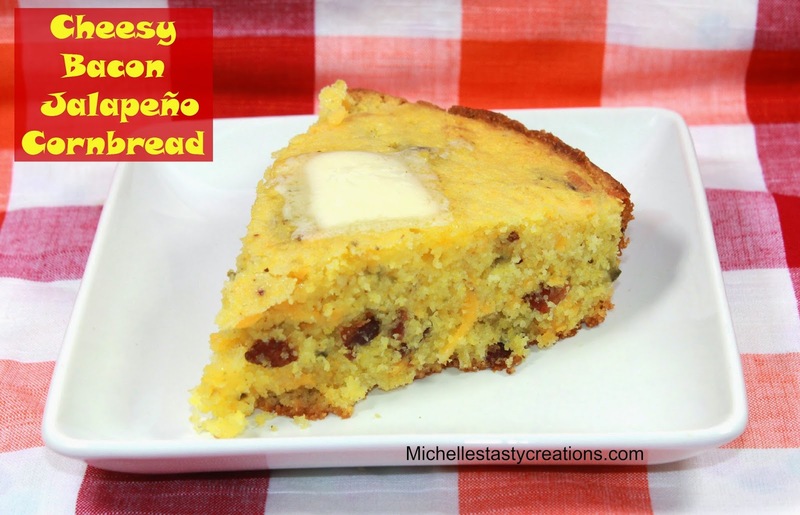 So while on one of my favorite blogs I found several dishes I want to try for lunches. 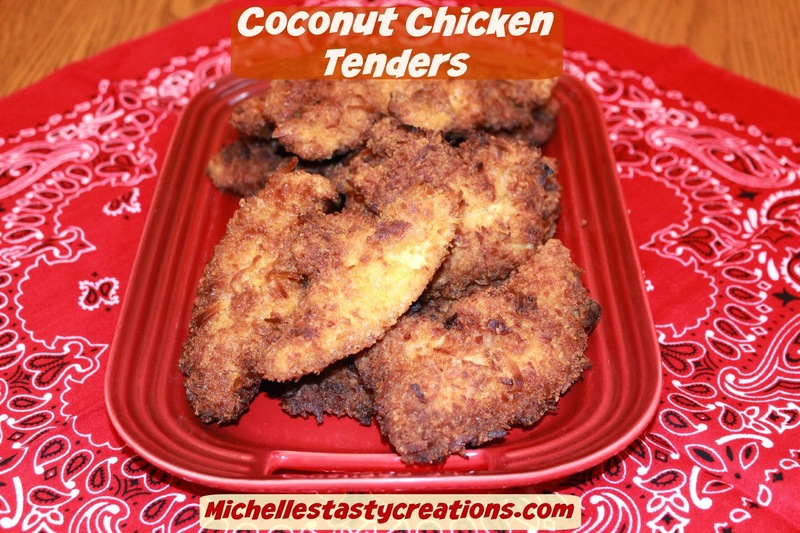 I started with Coconut Chicken Tenders and adapted the recipe slightly. This dish didn't take all that much longer than making a sandwich and believe me when I say it was DEEEEELICIOUS. The guys loved it as much as I did and I'll definitely be making it again soon. 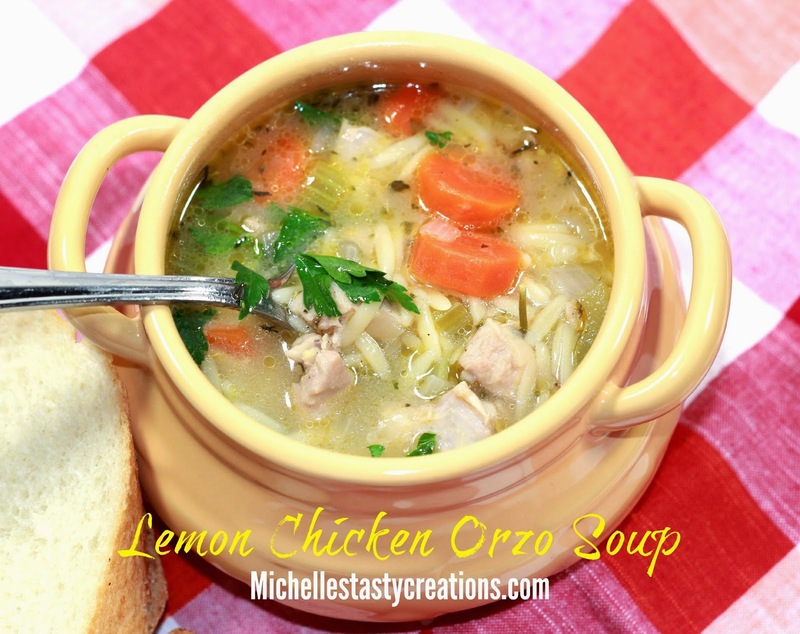 Do you love soup too? I mean I REALLY love soup and order it even when it's 108 degrees outside in the middle of summer. There is something very comforting to the body and soul when you eat a bowl of soup. It's like pulling up a warm and toasty blanket on a cold night. So with my love of soup in the forefront of my mind, I'm always on the lookout for new and interesting recipes. I found this recipe over at Damn Delicious and knew I had to give it a try.